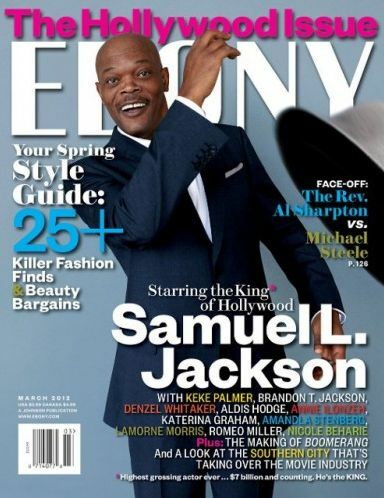 Hop over and score a FREE subscription to Ebony Magazine right now on ValueMags. These don’t last long, but hopefully some of you can get it! Ebony tends to have awesome Procter & Gamble tear out sections at least every other month. I’ve never seen any other coupons in there, just the P&G but hey for a free deal that’s still awesome! Tip: After you register for the magazine just close the page and don’t bother with the “additional offers”.